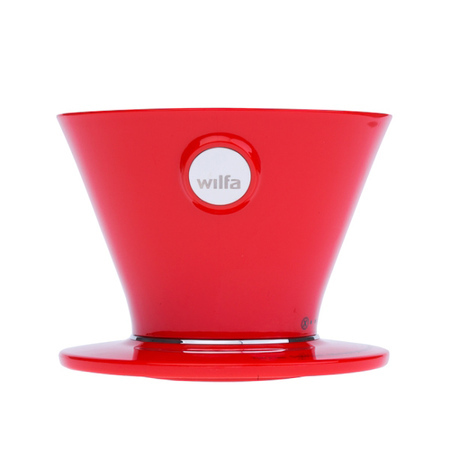 Wilfa KaffeBrygger - with this dripper you can brew excellent black coffee in a simple, yet effective way. Another advantage is the adjustment of water flow, which gives you even more opportunities to experiment. 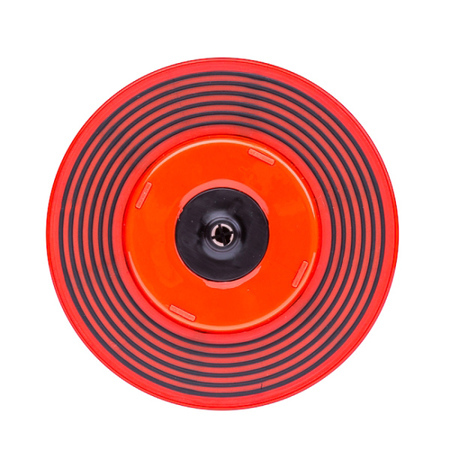 • The dripper is made of BPA-free plastic - it is food safe, durable, yet lightweight. 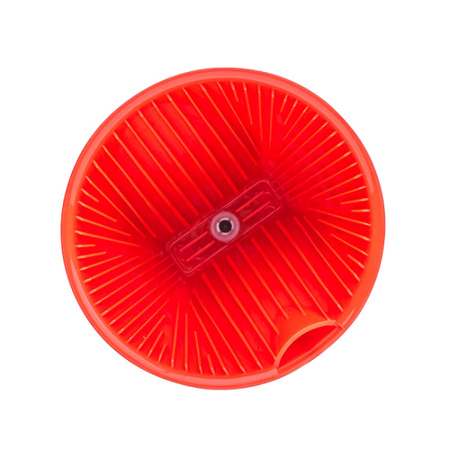 • Grooves on the inner walls of the vessel allow for excellent flow of water during brewing • You can adjust water flow closing or partly closing the bottom hole of the dripper Available in three colors. 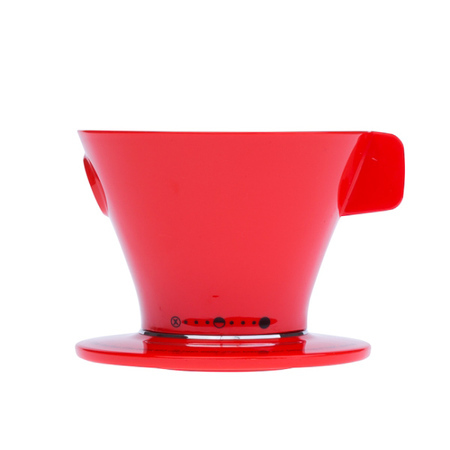 How to make a cup of coffee in your dripper? It's simple: 1. Place the dripper on your favorite mug or jug, insert a filter and pour hot water over it to moisten the filter and warm the vessel. 2. Pour the water out and close the hole in the dripper (or experiment living the partial or complete flow). Pour coffee into the filter (6g of coffee for every 100 ml of water). 3. Pour 50 ml of hot water and wait for 30 seconds. 4. 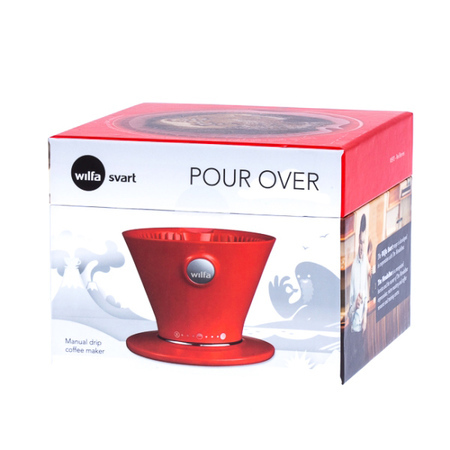 After that time, open the water flow in the dripper and slowly add the remaining water. It is ready - your delicious aromatic and personally prepared brew is ready to drink! We recommend experimenting with brewing time - for example, you can pour more water and open the water flow later, test different water temperatures and various coffee grinding! The dripper is perfectly compatible with Melitta 1x4 filters. For a good start, the set includes 8 filters.